At Macquarie School Age Care, we have been very busy investigating with our science themed program! 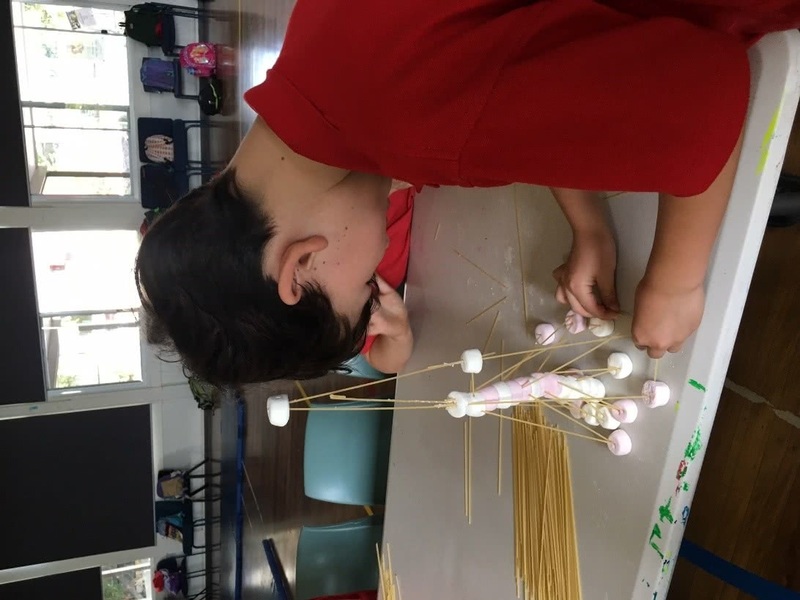 We began with a team building activity called “marshmallow towers”. We worked in teams of 3-4 and were given only a handful of marshmallows and dry spaghetti. The aim of the experiment was to see who could build the tallest freestanding tower in 20 minutes! The children worked together designing and testing different ways they could make the towers so they were stable enough to stand on their own. 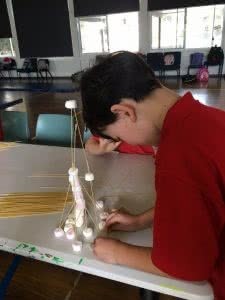 We discovered that by building the tower using triangular shapes and reinforcing it with lots of marshmallows, it was stable enough to stand on its own- and it was tasty! 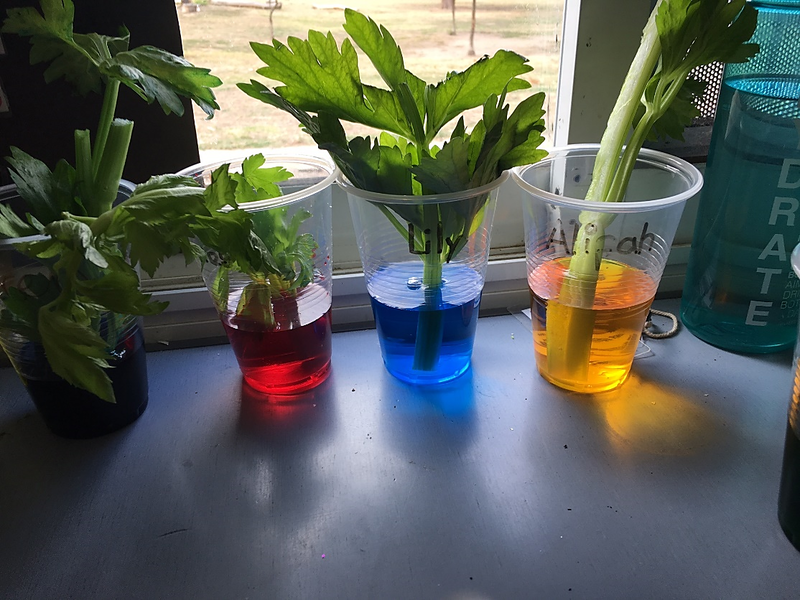 We also conducted a science experiment where we made celery change colour! We are looking forward to conducting more experiments, such as growing crystals and bottle rockets. Find out more about Macquarie and our other School Age Care programs here.